Summer’s bounty of fresh produce gives us every excuse to indulge in our favorite good-for-you recipes. But who needs an excuse to eat healthy? 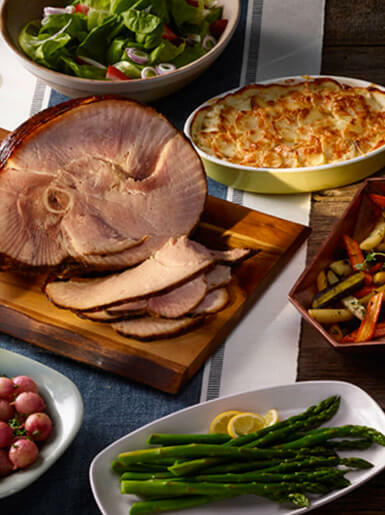 With all the family gatherings, cookouts and barbeques, you’ll want to make sure you keep a nice healthy balance. 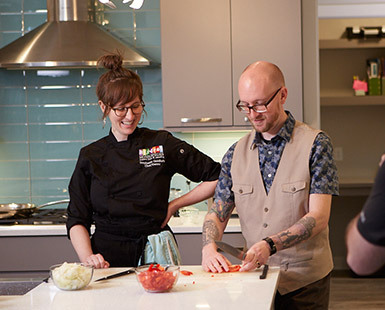 Whether you’re an avid gardener who likes to grow your own produce or someone who shops the farmers markets early Saturday mornings, you’ll need our creative ideas to turn those summer finds into fun, fresh-tasting recipes. 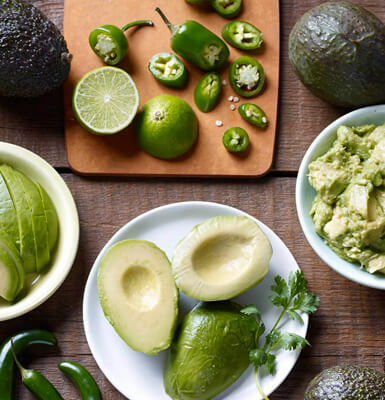 One of the standouts of the season is avocado. We love it for its versatility and ease. Simply cut it open and scoop to enhance your favorite recipes, stir it into pastas, soups or salads, layer it onto your favorite sandwich or burger, or simply enjoy it mashed with a squeeze of lemon and assorted vegetables. With more potassium than a banana, loaded with healthy fat and able to fight hunger better than plain old lettuce, we can see why this superstar is considered a super food. In medium bowl, gently combine ground beef, salt, pepper and garlic powder. Shape into 6 (5-inch) patties. Prepare grill for medium heat. Cook patties 5 to 7 minutes on each side or until cooked through. 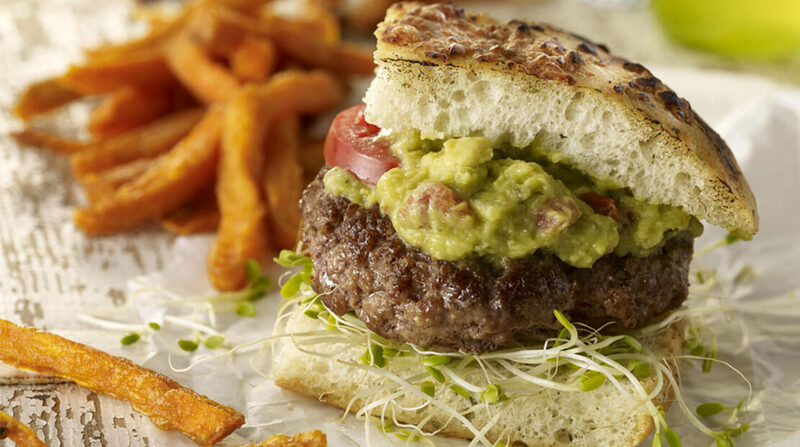 Serve on onion rolls with sprouts, tomato slices and homestyle garden guacamole or Wholly Guacamole® Homestyle Guacamole. 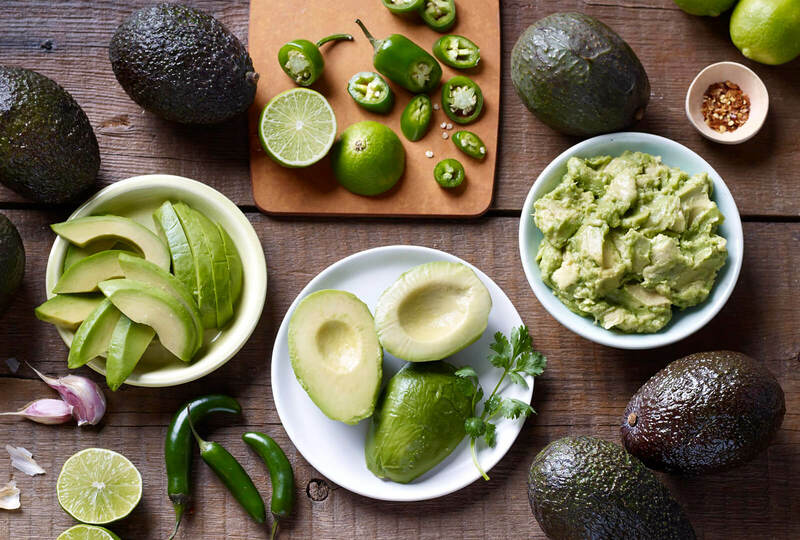 In medium bowl, mash together avocados and lemon juice. Stir in tomato, cilantro, chilies, onion, garlic, bouillon and hot sauce; mix well. 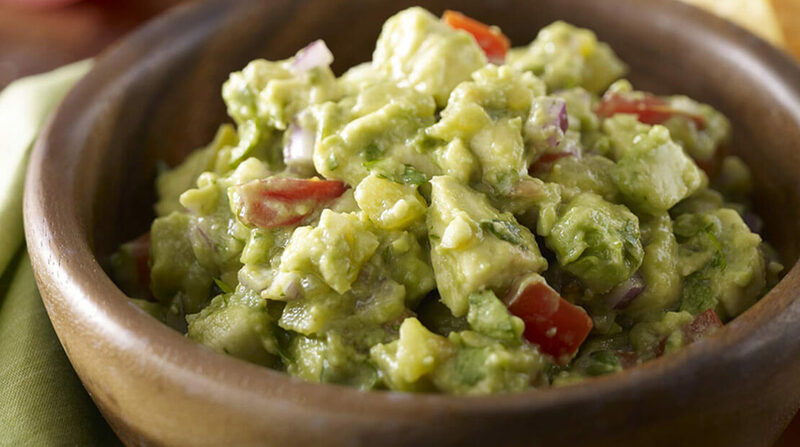 Serve guacamole with chips and assorted vegetables for dipping. 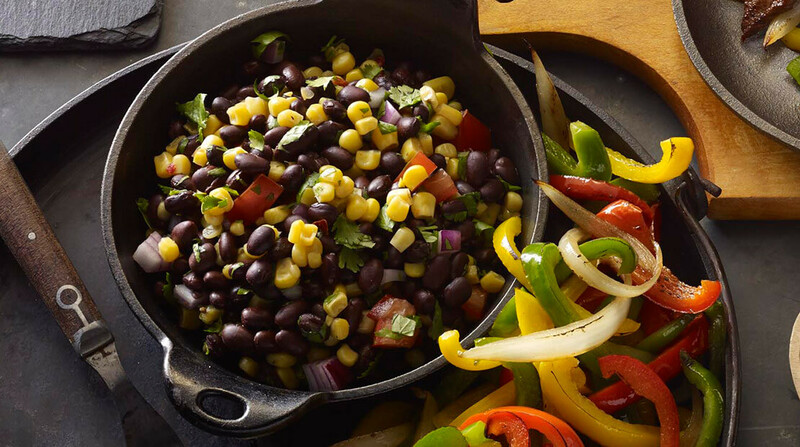 In medium bowl, combine black beans and remaining ingredients. Cover and refrigerate until ready to serve. In shallow baking dish, place steak. In small bowl, combine salsa, Worcestershire sauce, lime juice, oil, brown sugar and garlic; mix well. Pour over steak. Cover; refrigerate, turning occasionally, 4 hours or overnight. Prepare grill for medium heat. Remove steak from marinade; reserve marinade. Grill steak, onions and bell peppers, turning occasionally, 10 minutes or until steak is medium-rare and vegetables are tender and lightly charred. In small saucepan, bring reserved marinade to a boil over medium-high heat; boil, stirring frequently, 2 minutes. Thinly slice steak diagonally across grain. Cut bell peppers into strips. 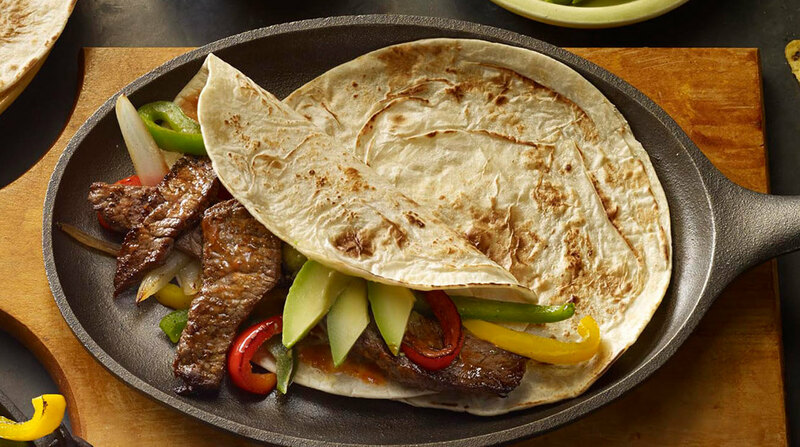 Place steak, bell peppers, onions and avocado slices in warm tortillas; drizzle with salsa mixture. Serve with guacamole, if desired.